A large population around us has one or more moles on any part of the body. The moles are normal; there is no health risk associated. If a person wants to get a flawless skin, it is possible to get rid of them. 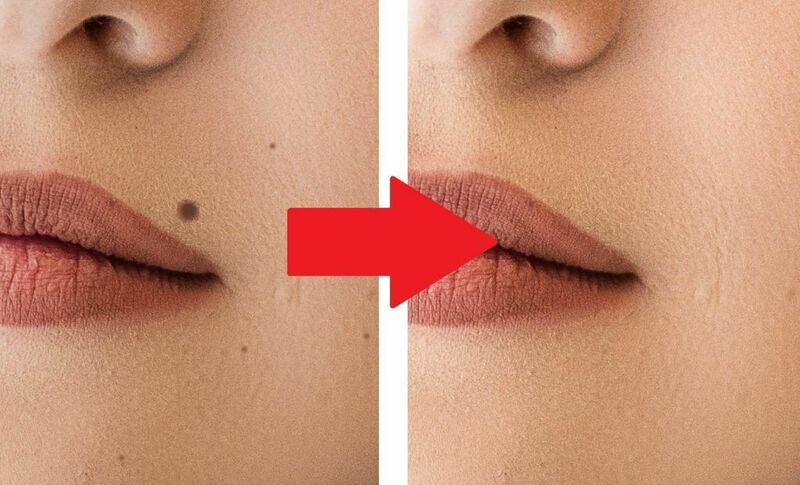 The moles can be removed surgically and non-surgically. The question is; what is the best way of mole removal? This blog post answers this important question. The dark marks on the skin are common; if it is a mole, there is no reason to panic. 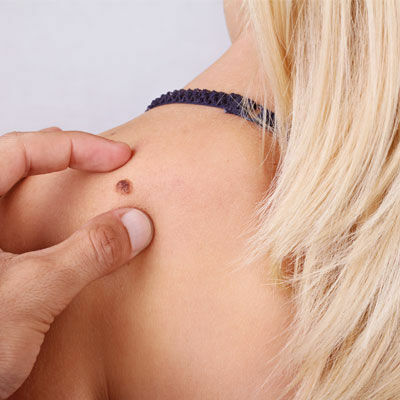 The problem is, the skin cancer or melanoma starts with a tiny (mole-like) dot on the skin. You need to be careful if there is a dark spot on any area of your body. Regularly observing your body in a large mirror is a good habit to know if there is a risky spot. When the cancerous cells often appear on the surface of the skin, they change in shape, grow in size, and change color. So you should remember the ‘ABCDE rule’ to determine if your mole is risky. The spots that represent skin cancer have the following properties often referred to as ABCDE rule. 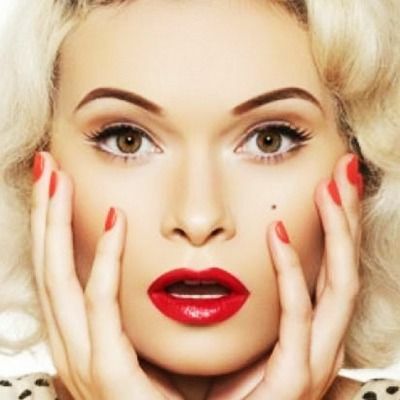 Moles are dark marks on the skin; some people like them and some do not. For most of the people, they are not desirable because they make the skin flawed. The beholder can remove them through a surgical treatment. The mole can be removed through two surgical techniques. One way is to shave the mole down with the help of a scalpel followed by stitches. The other option is excision; here, the mole is numbed and cleaned under local anesthesia. Some people are afraid of skin cuts and stitches. The laser technology provides hope to those people. Here, a laser machine emits beams of laser light to remove the mole. The professional makes sure the laser only affects the target area. Consider laser mole removal if the mole size is small. With laser treatment, the mole removal is obvious and there is no fear of scarring. This technique delivers immediate results and side effects are minor & temporary. The cost of this treatment is not high in our clinic. If you are not afraid of cutting and stitching the skin, you should go for the surgical mole removal. The surgery will be performed under local anesthesia; so there would be no pain. The cost depends on the nature of the surgery and it is not high here at the Laser Skin Care Clinic. Whether you are interested in surgical mole removal or non-surgical mole removal, The Laser Skin Care Clinic is the right choice. Do you need more information? We would love to answer your questions. Please feel free to contact us by calling our number or filling the short online form. So book your free online consultation now. Where Can You Go to Get a Mole Removed? How is Laser Mole Removal Performed? You Don't want to Miss Our Offer on Mole Removal . Fill in The Form To Avail Our Special Offer For You!